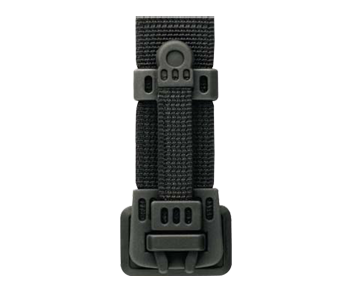 New high tenacity buckle, mostly manufactured for military sectors. 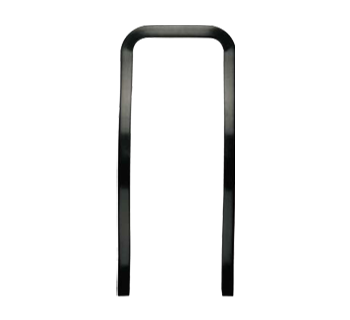 High tenacity buckle, to be used on belts and technical applications. 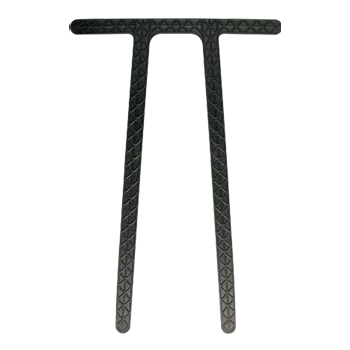 It is an interlocking item, composed of 2 pieces, to be released throw lifting of 1 of the 2 parts. 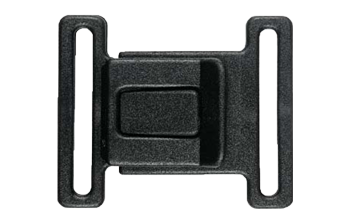 Classical 795 buckle, equipped with an up door to guarantee a higher protection against accidental releases, also allows an easier customization. Quick release system composed of 2 overmolded parts. It can be sewed direcly on the fabric. It is used in military sector, where is required a safe closure, but also an immediate release. 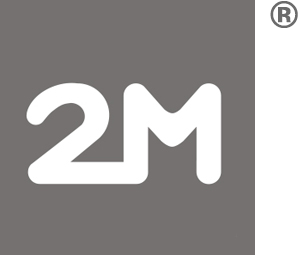 Quick release system composed of 2 overmolded parts. It is used in military sector, where is required a safe closure, but also an immediate release. 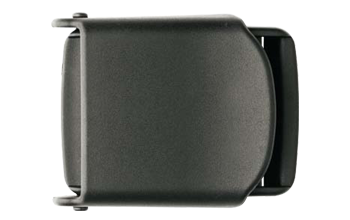 New generation buckle, composed of 3 pieces. It is used in military sector, where is required a safe closure, but also an immediate release. 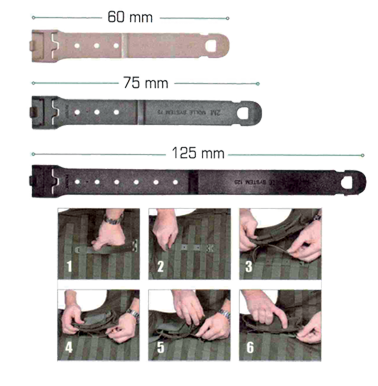 Military loop to be used on belts, to block the webbing. 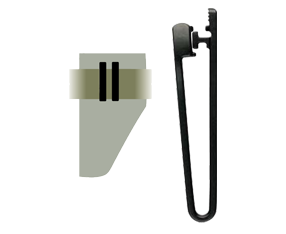 Loop witk interlocking opening/closing system. Sewable 6 exits loop, mainly used on military back packs. Sewable 4 exits loop, mainly used on military back packs. Contoured military frame offers a bigger support in back packs. Ergonomic military frame, follows the back shape and offers a bigger support in back packs. T shape military frame offers a bigger support in back packs. 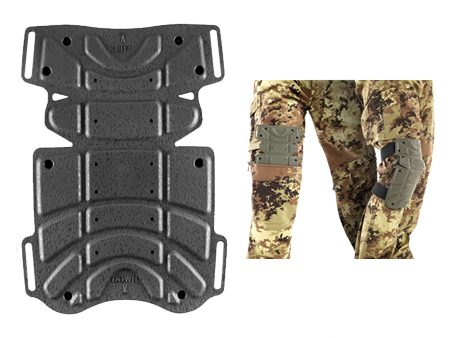 Lumbar military frame offers a bigger support in back packs. Gun holder cap to be inserted in holsters. 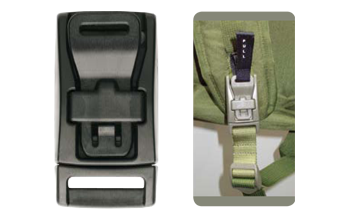 Universal hooking system for military Molle System vests, allows to attach pouches in an innovative and fast way. 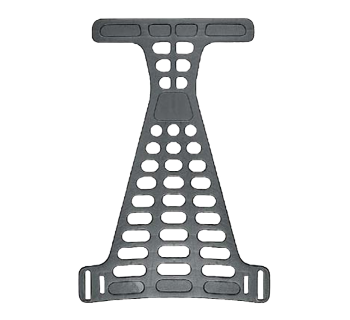 New knee pad, made of an external rubber layer, assembled to an internal cuscion and with internal metal inserts to adapt it to the knees. 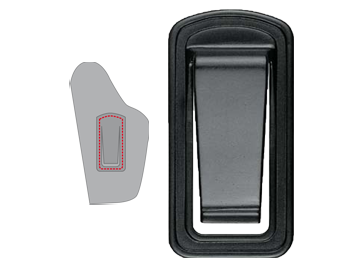 Available with or without elastic velcro, it can be placed into pants knees pockets or fixed outside. Loop for military belts. It must be fixed into the belt to be used. Sewable gun holder fastener, it can be easily fixed on belts. Square loop for military sector, to be used in combination with a hook. 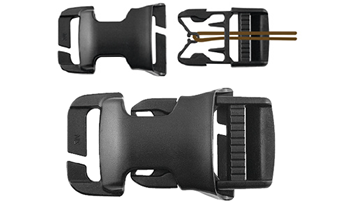 New quick release buckle. 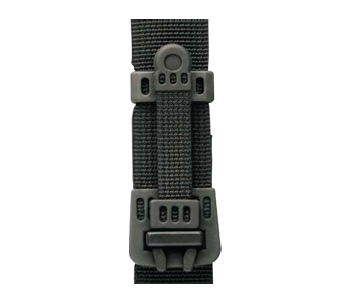 Female part has been studied to be fitted on Molle System vests, the male part instead is equipped with a cord, to be pulled in case of a quick release opening. 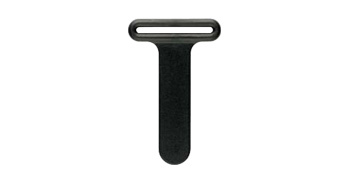 Classical buckle with cutted bar, to allow an easier substitution of the part, without need to unsew the webbing. 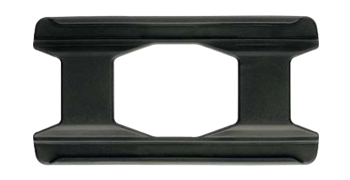 High tension ladderlock, used in technical applications, has a cutted bar to allow an esier substitution in case fo breakage. 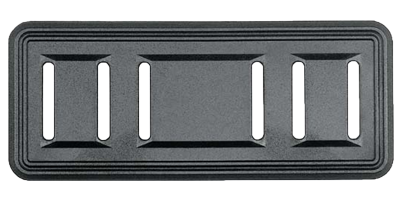 Modern design ladderlock, has a cutted bar to allow an esier substitution in case fo breakage.